AS IS PROPERTY. 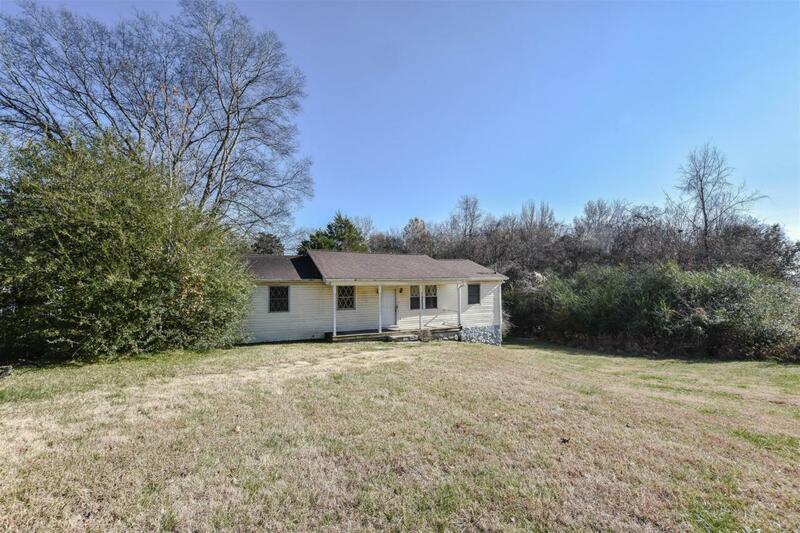 Excellent starter home, 3 beds, one bath, lots of potential. HUGE LOT! Offered by Reliant Realty Property Management. Copyright 2019 RealTracs, Inc. Information Is Believed To Be Accurate But Not Guaranteed.